Here’s the trailer for a Michael Caine movie: Funeral in Berlin. 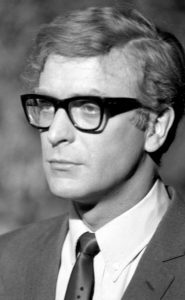 Follow up to The Ipcress File, Caine’s answer to 007. Featuring the great Oskar Homolka, star of Hitchcock’s Sabotage.